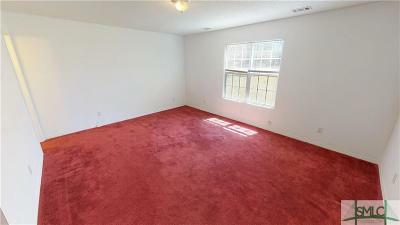 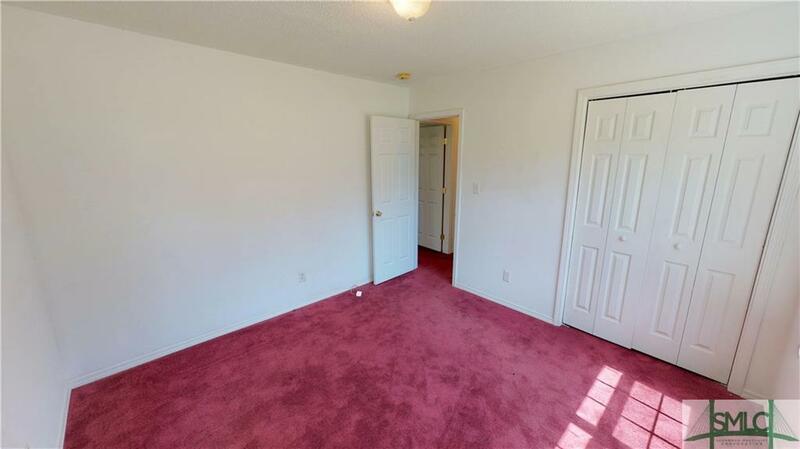 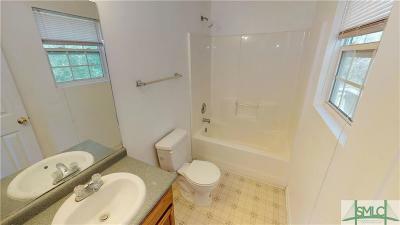 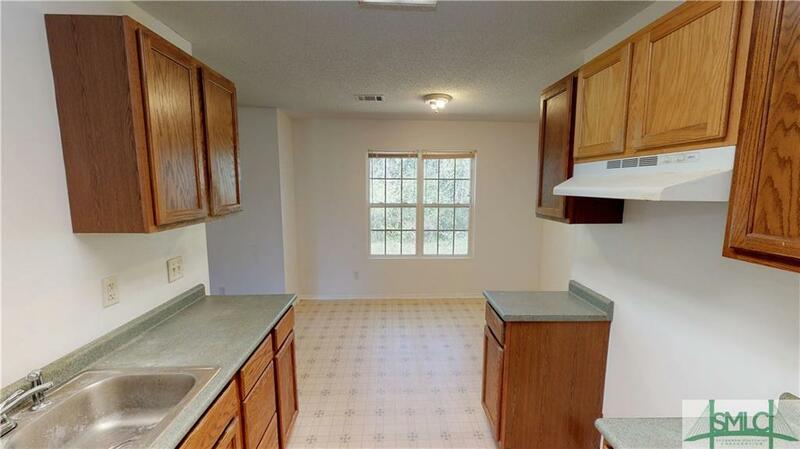 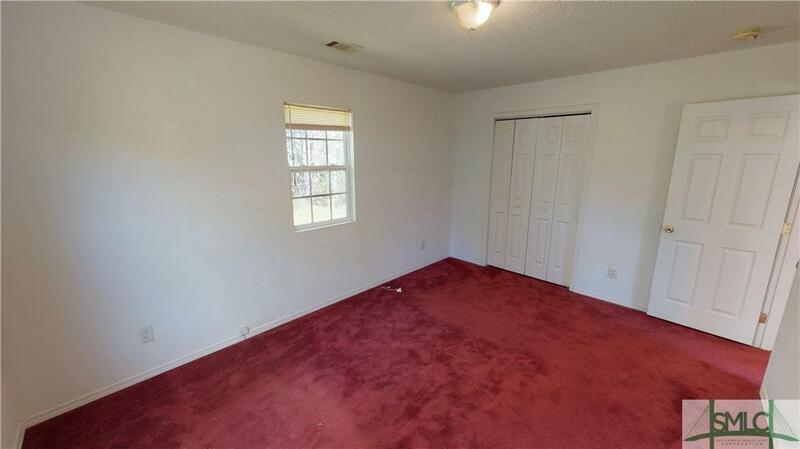 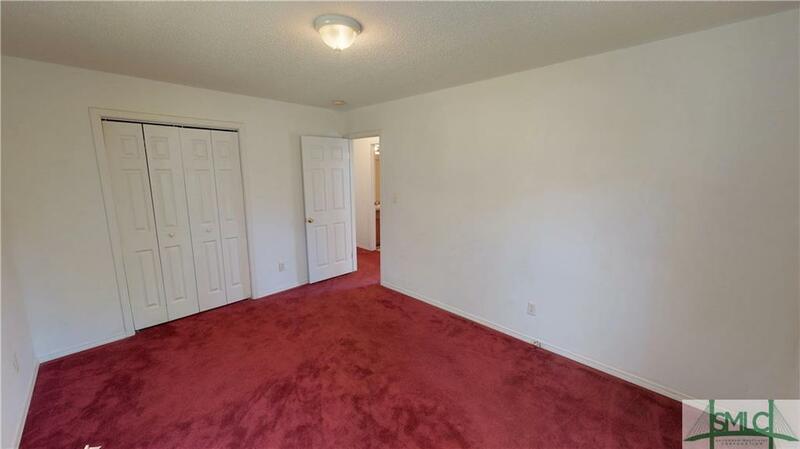 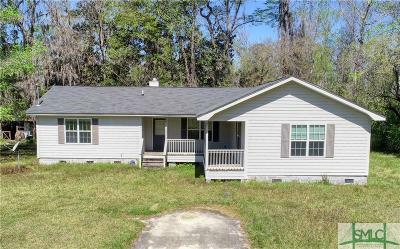 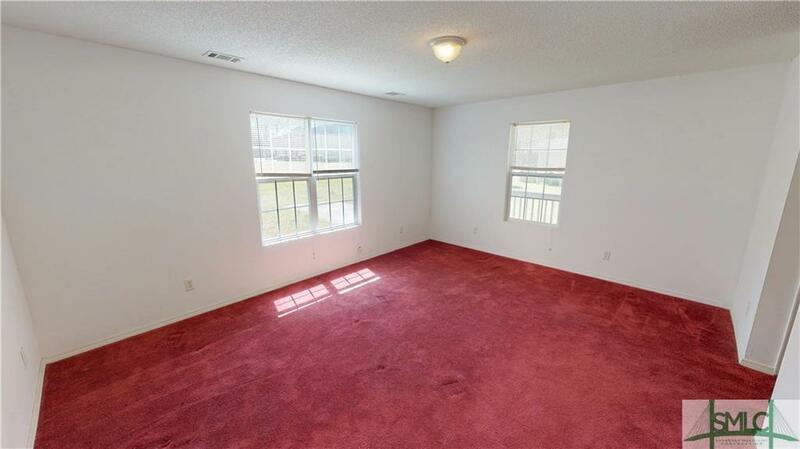 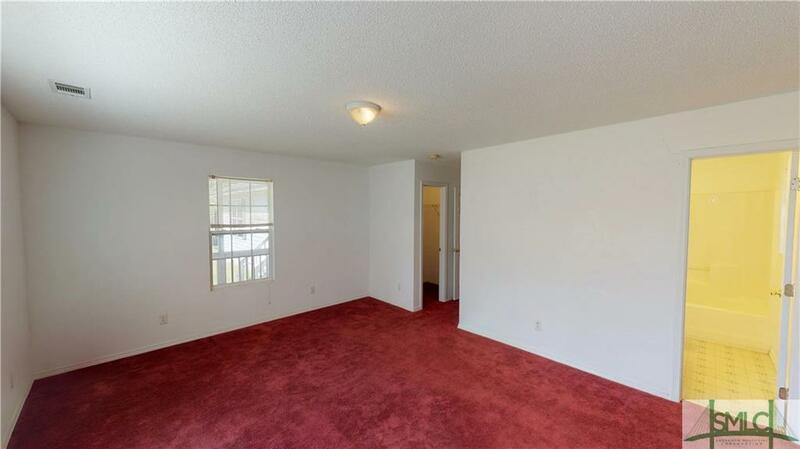 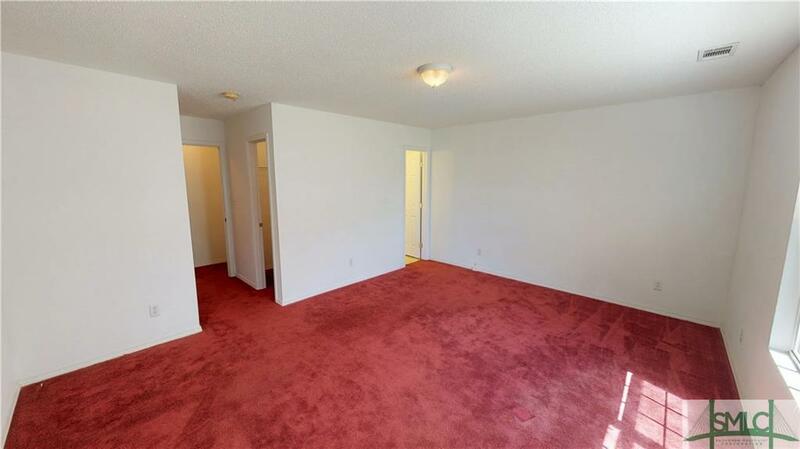 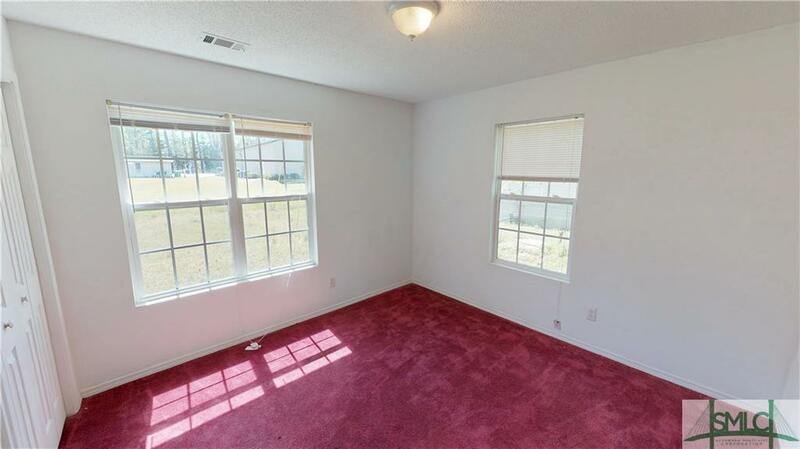 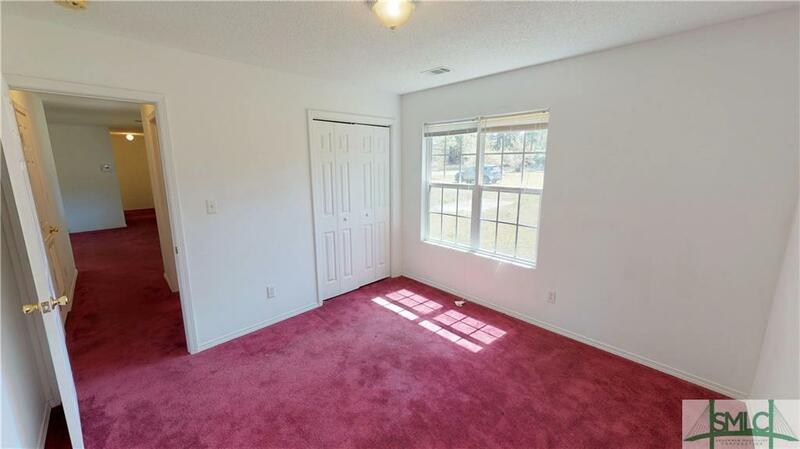 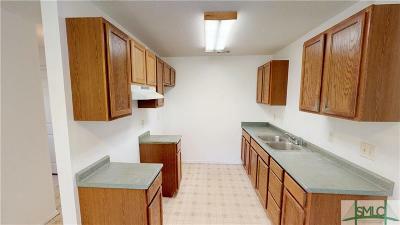 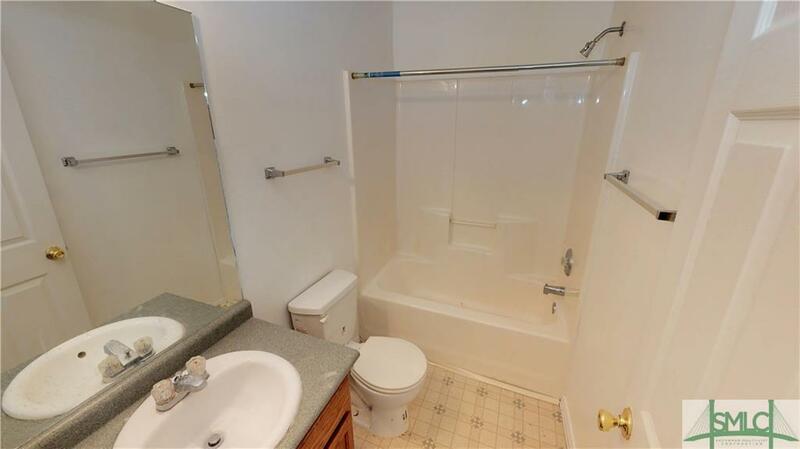 Great Investment property in Guyton. 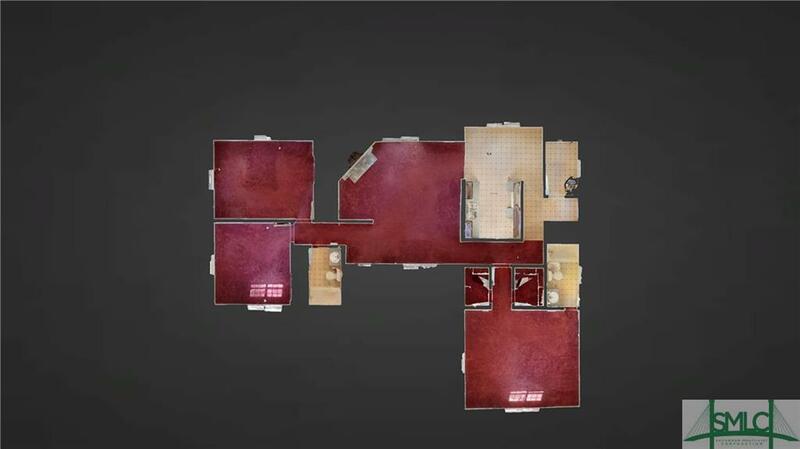 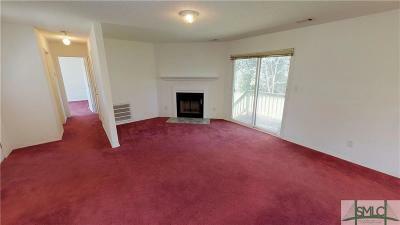 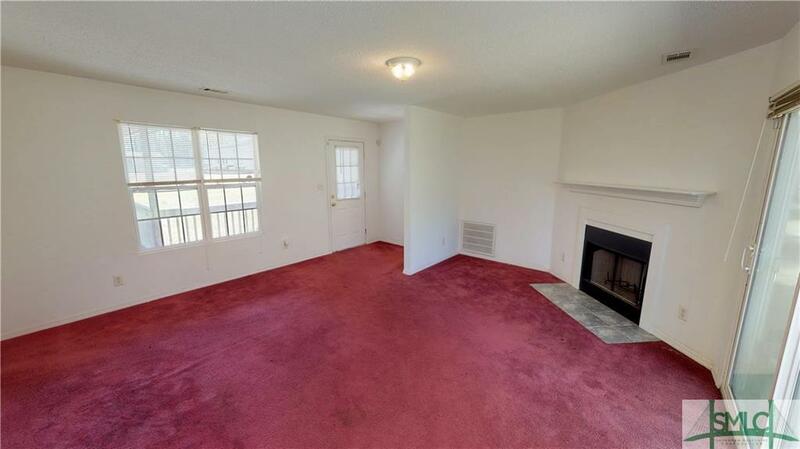 This 3 bed 2 bath home is a great fixer upper with no HOA and is being sold as-is. 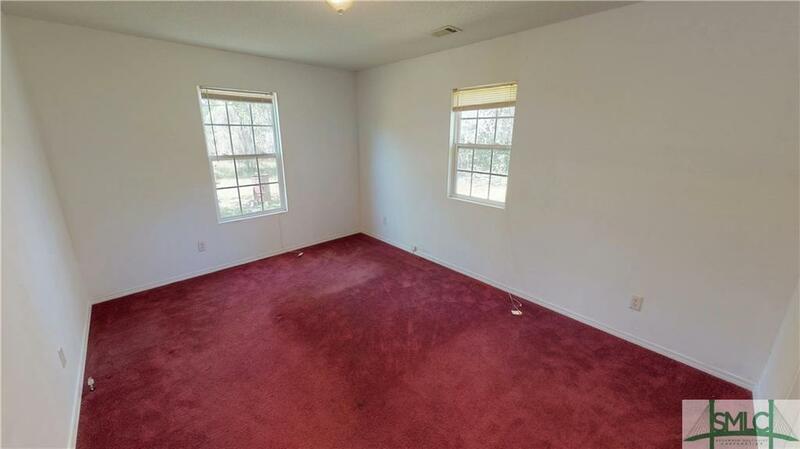 come see it before it's gone.